DISH WASHER & ICE MAKER LINES - Benton's Plumbing Company, Inc. 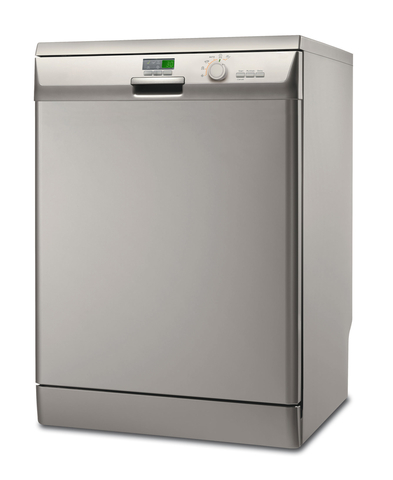 Your dishwasher is linked to your kitchen sink’s water supply line and drainage system. In the event your sink’s pipes are clogged, water will back up into the dishwasher. Benton’s Plumbing replaces and installs all dishwasher brands including the hook up of water supply lines and drains to ensure years of trouble free service. We also install ice maker water lines to keep drinking stations and ice makers supplied with clean, fresh water.